Times are not very good for oysters in the Gulf of Mexico right now. 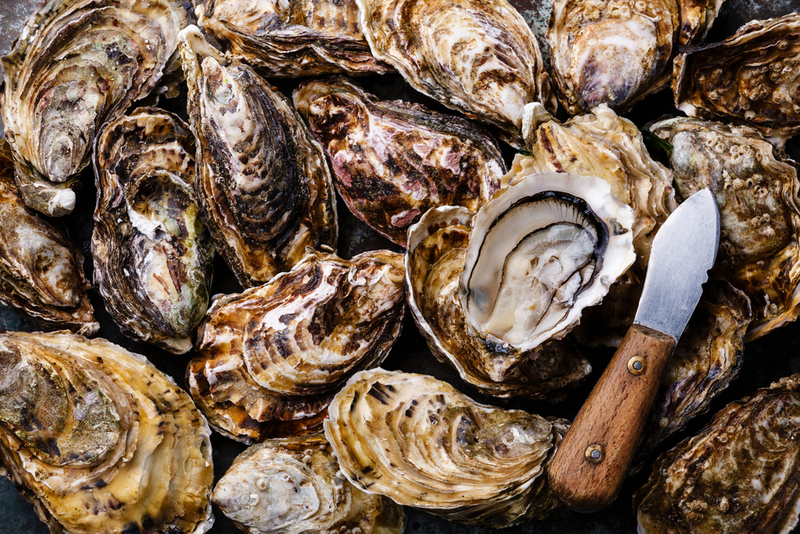 Seafood Source notes that the oyster population in the Gulf is in dire straits. Alabama cancelled its entire oyster season this year due to low oyster numbers, the first time such a cancellation has ever happened. Following the oil spill, oyster populations dropped to a small fraction of their typical numbers, and haven’t nearly recovered. The Nature Conservancy report estimates that 85 percent of the oyster reefs are lost.